First half of the year we’re always bombed with awards and prizes lists. Sometimes it can be very overwhelming. However it’s still worth to mention that this year’s Australian Book Industry Awards (ABIAs) have announced its shortlists. You can, of course, pick up the titles that you’d like to read or recommend to others. It’s better having a variety of choices than a fewer titles. 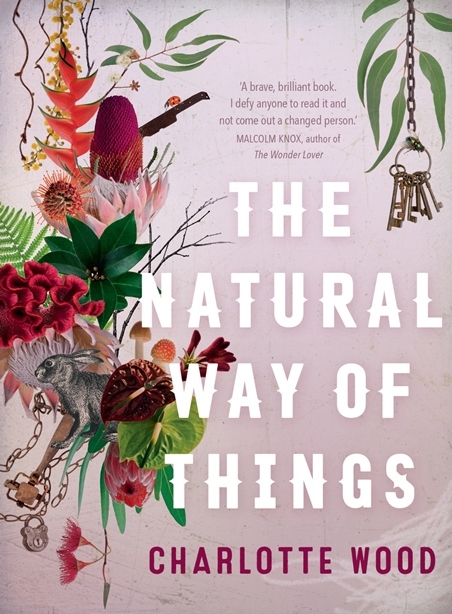 This entry was posted in Awards & Prize Lists, Biographies, Fiction and tagged ABIA 2016 Shortlists, Australian Literary Awards, Literary Awards, Parramatta City Library, reading by admin. Bookmark the permalink.